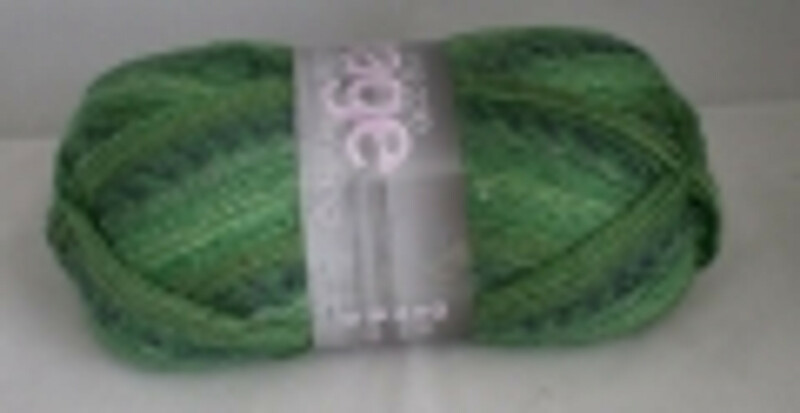 This lovely soft yarn from King Cole is a mixture of 50% wool and 50% high quality acrylic. The yarn has a slight twist and is in a nice range of blended colours. It is versatile in nature and can be used for small and large projects alike.